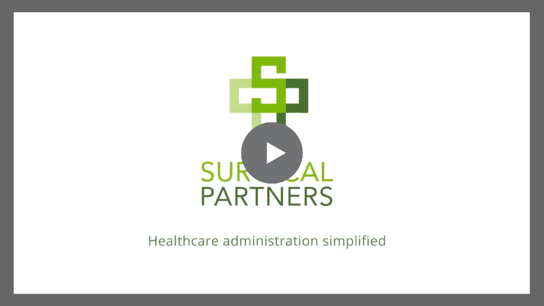 Surgical Partners integrates Best Practice with Xero. 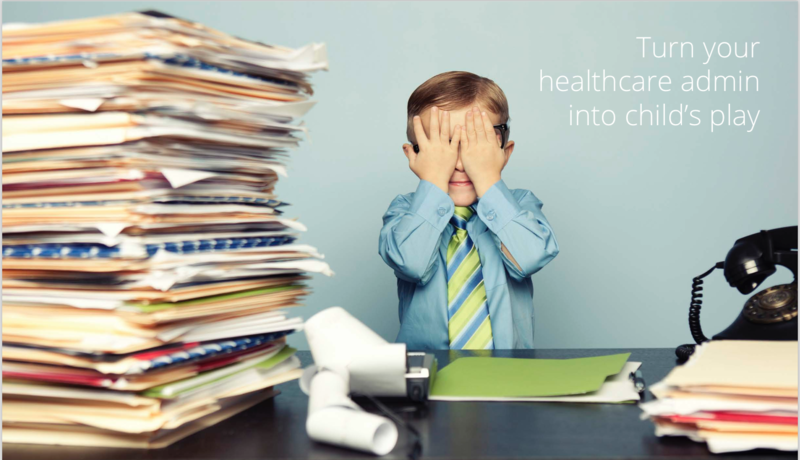 Allowing you to tightly control your bank reconciliation and to simplify your healthcare administration. Built for medical practices to manage accounting reconciliation and doctor revenue. Surgical Partners is fully integrated with Best Practice. Further improve the workflow of your healthcare practice by connecting today.